Green Gourds Pillow Cover-last few! 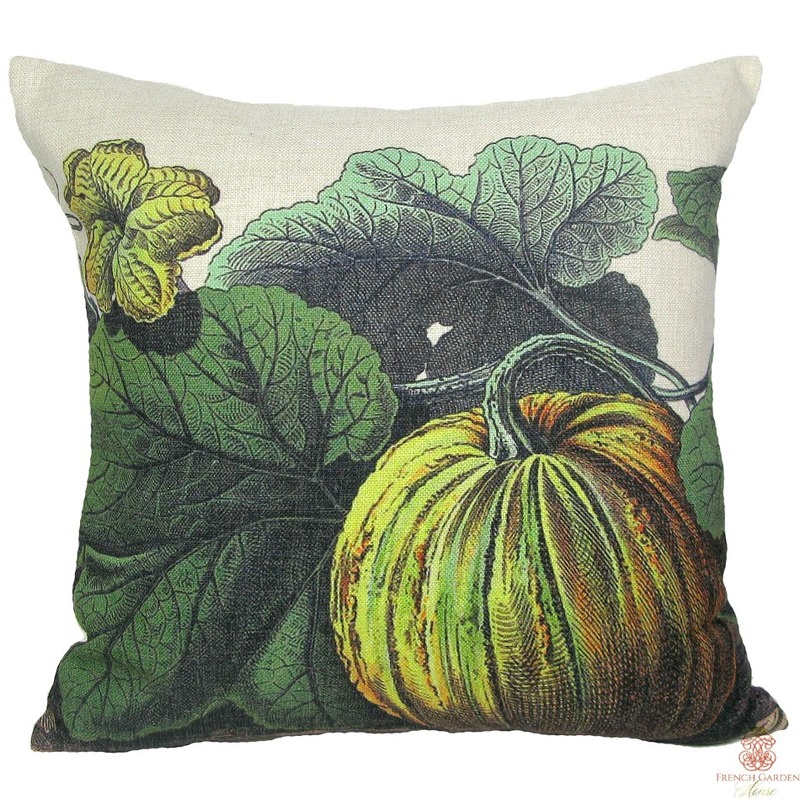 Catalog > Green Gourds Pillow Cover-last few! Welcome your love of the autumn into your home with this decorative Pillow Cover, with a beautiful image taken from a 19th century chromolithograph print. I love to change my decorative pillows, with these covers- it's so easy! Use your own pillow insert, extra pillow covers for the seasons take up very little storage. Made in an easy to hand wash fabric that looks like linen, has a hidden zipper for ease. Love this!